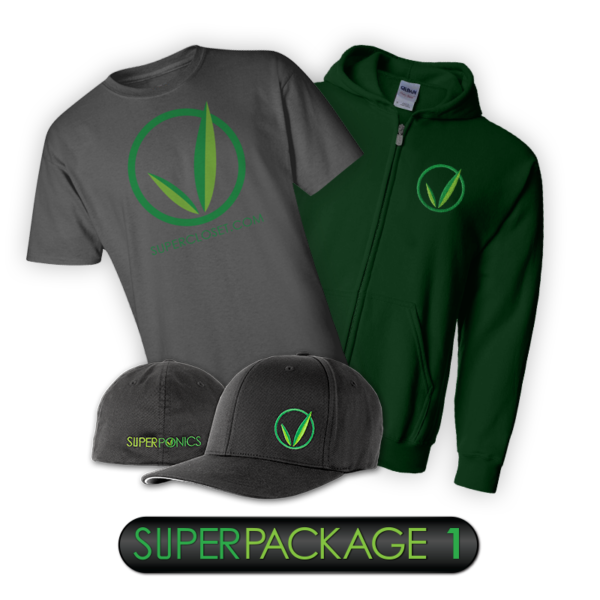 Our Super CO2 Kit can help you increase your yield by 20-30% and in half the time! This kit contains a solenoid, regulator, timer and injection tubing for easy implementation with your grow cabinet. The Super CO2 Kit-Hydroponic CO2 Regulator will increase your yield by 20-30% each harvest! Biologists and plant physiologists have long recognized the benefits of higher CO2 content in the air for plant growth. 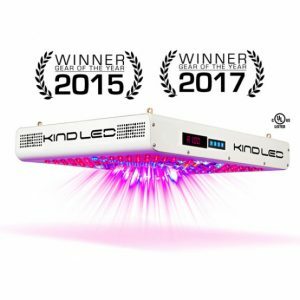 Horticulturists and greenhouse growers have used CO generators to enhance growth rates on plants for many years with good results. 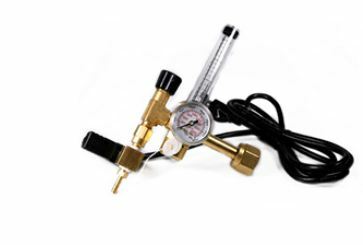 Super CO2 Kit-Hydroponic CO2 Regulator contains a solenoid, regulator, timer and injection tubing for easy implementation with your grow cabinet. 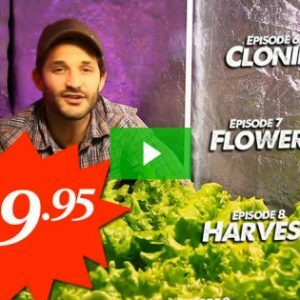 Our instructional DVD shows you how to set the CO2 system up in less than 5 minutes and get you on your way to the biggest crop your eyes have ever beheld!